Online Registration for this program has closed. Walk-ins are welcomed! 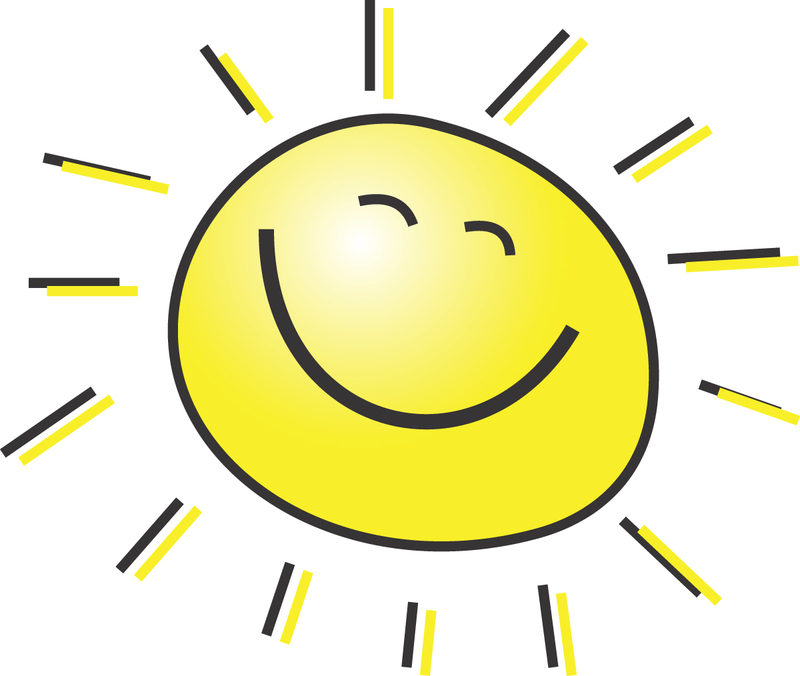 Please join the Chapter for a summer afternoon networking event! 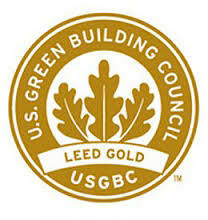 The USGBC-Illinois Chapter and the Rockford Northern Illinois and Greater Northwest Suburban Branches, welcome you to join us for an enjoyable Friday afternoon learning about Chapter and USGBC updates from our leaders and touring Sebert Landscaping's LEED Gold Certified headquarters in Bartlett, Illinois. 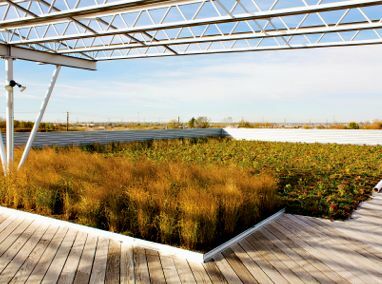 Come and network on their green rooftop, take a tour of their 14,000-square-foot prairie style-inspired corporate office, and mingle with members and like minded professionals. There will also be a brief plaque ceremony to celebrate the recent Gold Certification of their office and great food and beverage for all. There will be shuttle service from the Bartlett Metra Rail Station. Please visit here for train schedules and fare information.